I have been composing electronic music for more than thirty years. Common to all of my music is the use of expanded sonic palettes. My goal has been to create a body of work using a novel but natural, versatile, and expressive musical language. My focus on extended musical palettes mirrors the belief that individuals and societies are improved through broad inclusion. Much of my musical vocabulary consists of familiar bits of words and vocal instrumen- tal music which are deconstructed into minute fragments, subjected to a variety of electronic processes, and finally reassembled in ways that bear little or no discernible relationship to their original sources. The result is a sound at once nearly human and tangentially electronic, but never fully one or the other. Allusions to Middle Eastern, Asian, and Western sacred, secular, popular, and classi- cal instrumental and vocal music seek to produce hypothetical performers of indeter- minate identity--simultaneously male and female, Western and non-Western, ancient and modern, familiar and unfamiliar. 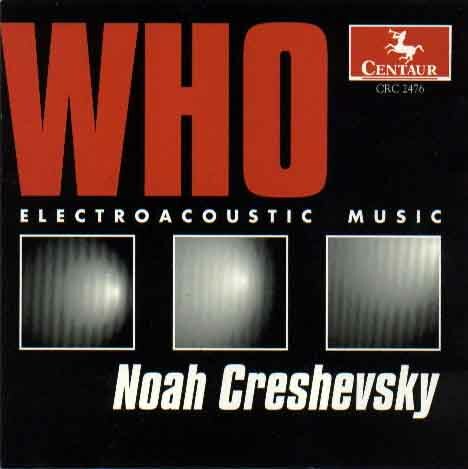 Born in 1945 in Rochester, New York, Noah Creshevsky began musical study at age five at the Eastman School of Music. He graduated from the State University of New York at Buffalo, and studied with Nadia Boulanger in Paris and Fontainebleau. His masters degree is from the Juilliard School, where he was a pupil of Luciano Berio. Creshevskys work has been supported by grants and awards from the National Endowment for the Arts, the New York State Council on the Arts, and ASCAP. It has been published by Alexander Broude and the University of Michigan Press, released on records and compact discs, and performed and broadcast internationally. 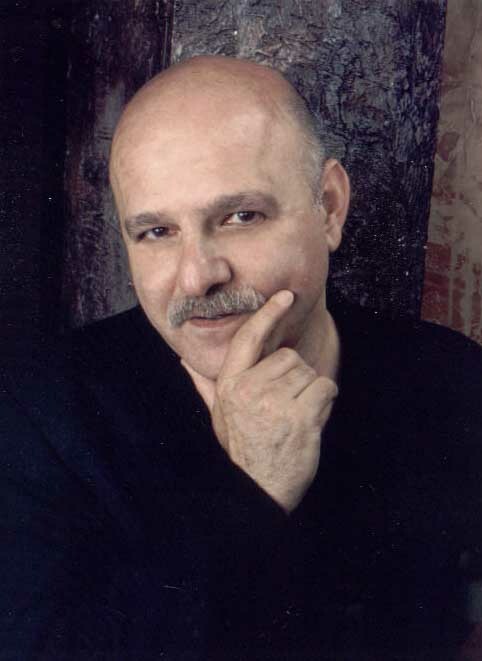 Currently director of the Center for Computer Music and professor of music at Brooklyn College of the City University of New York, he has served on the faculties of the Juilliard School and Hunter College, and been a visiting profes- sor at Princeton University.